Whilst Wolverine remains one of Marvel’s most popular characters, his latest big screen appearance is low on hype. Maybe it’s because it’s released in the same year as superhero juggernauts Iron Man 3 and Man of Steel, or perhaps the critically-savaged X-Men Origins: Wolverine (2009) is still weighing on people’s minds. James Mangold’s The Wolverine (2013) presents us with a different kind of superhero movie, and whilst it gives us a solid examination of the ‘ol’ Canucklehead’, the film’s problems – many of which occur in the final third – prevent it from being the definitive take on the character. Loosely based on Chris Claremont and Frank Miller’s celebrated 1980s comic book arc, The Wolverine finds Hugh Jackson’s eponymous hero exiled in the wilderness, struggling to come to terms with killing his love Jean Grey (Famke Janssen, cleverly used here) at the end of X-Men: The Last Stand (2006). He’s soon approached by the mysterious Yukio (Rila Fukushima), and reluctantly agrees to journey to Japan to say farewell to Yashida (Hal Yamanouchi), a dying Japanese businessman whom he saved during the Second World War. What’s meant to be a one-day stay soon gets complicated as Logan is swept up in a power struggle within the Yashida clan. It’s a character-rich plot that takes Logan into new territory, both figuratively and literally. 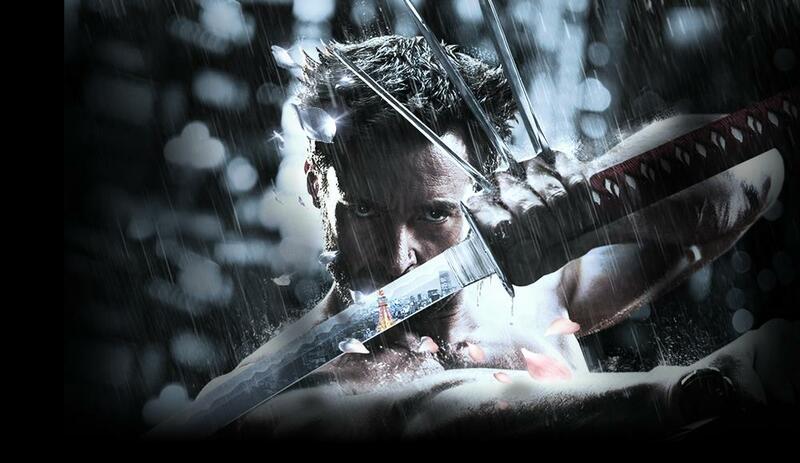 The question of whether Wolverine’s powers and immortality are a gift or a curse gives the film depth, and the exotic locations – the film was shot in Japan and Sydney – offer a beautiful backdrop. Crucially, the burgeoning romance between Logan and Mariko (an impressive turn from newcomer Tao Okamoto), who is herself deciding what to do with her unwanted power (the type that comes with money), feels organic. Unfortunately, other plot threads are less developed and, in turn, less effective. Chief among them is that of Viper (Svetlana Khodchenkova); hers is a wicked character, but her motivations remain unclear. Indeed, whilst the performances are good across the board, only Fukushima’s spunky sidekick Yukio gets a suitable amount of screen time. The action sequences are a far cry from the epic scale of Whedon’s Avengers Assemble (2012) or Man of Steel, but it still packs the desired impact. 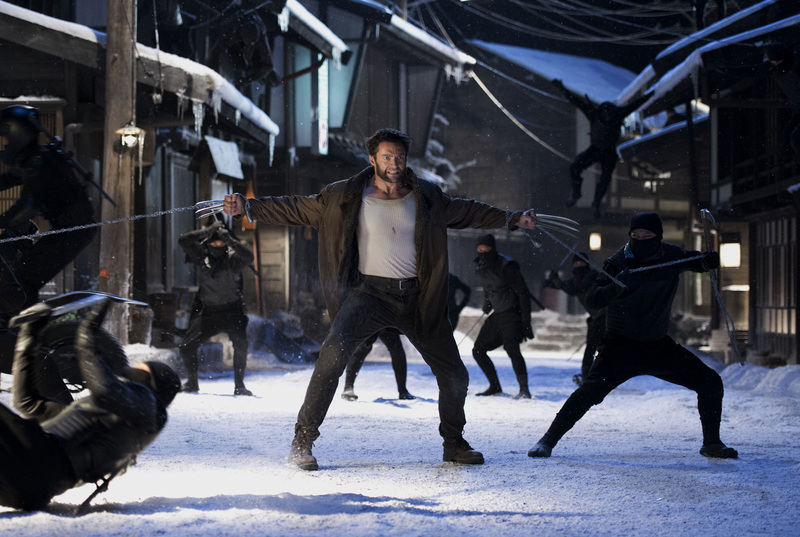 With both the Yakuza and ninjas to contend with, Logan is not wanting for enemies, and the stab count in The Wolverine is much higher than in previous films. The high point comes with a frenetic bullet train sequence at the midway point. Whilst over the top, it still manages to be thrilling, something which the final showdown sadly fails to do. The treatment of fan-favourite mutant Silver Samurai in particular is another gross misstep. Unsurprisingly, Jackman is as perfect for Wolverine as he was when he first played the character 13 years ago. Convincing whether going berserk on a troublesome ninja or showing Logan’s inner turmoil, he’s a commanding presence throughout and, as you might expect, is the film’s engine. Whoever inhabits the role next when Jackman decides to hang up his adamantium claws will have a mighty task ahead of him. Thankfully, as a tantalising mid-credits teaser makes all too clear, that time is not here just yet. One can only hope that 2014’s eagerly awaited X-Men: Days of Future Past does the volatile mutant as much justice as Mangold manages here. This review was originally published on CineVue. This entry was posted on July 19, 2013 by Amonymous. It was filed under Film Reviews and was tagged with Famke Janssen, Hal Yamanouchi, Hugh Jackman, James Mangold, Rila Fukushima, Svetlana Khodchenkova, Tao Okamoto, The Wolverine, Will Yun Lee, X-Men. Yet another comic book movie…. Hugh Jackman keeping it real with his claws (and Oaklahoma showman wiggle!) Whatever you think of the movie…make sure you stay through the end credits for an awesome extra scene!